Written to offer encouragement and hope for each day of the year, the dominant theme of each devotional reading is grace—the amazing promise that God chooses to love unlovely people. Note lines are provided for the reader to write thoughts and reflect on what was read. Hardcover book, 392 pages, 5.5" X 8.25"
A minimum donation of $20 is required and includes shipping. You may request additional copies for a one-time gift of $20.00 per copy. 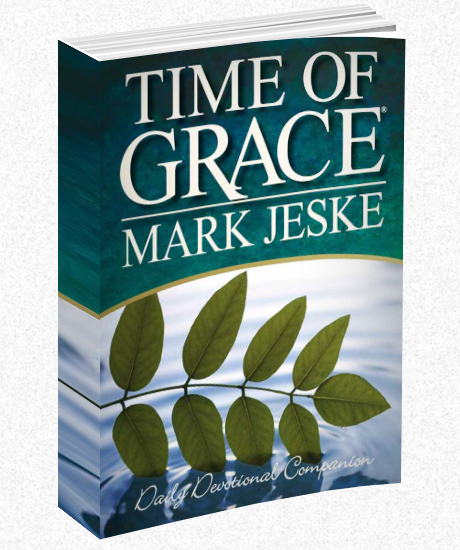 Successfully added Time of Grace: A Daily Devotional Companion to your cart.